The STEMG contains a good mix of engineering and linguistic expertise. Members must have sufficient time and energy to maintain the specification. They must be able to attend meetings and must cover their own expenses. In most cases, their companies or organizations support their work. Good experience in the field of technical documentation and the use of STE. 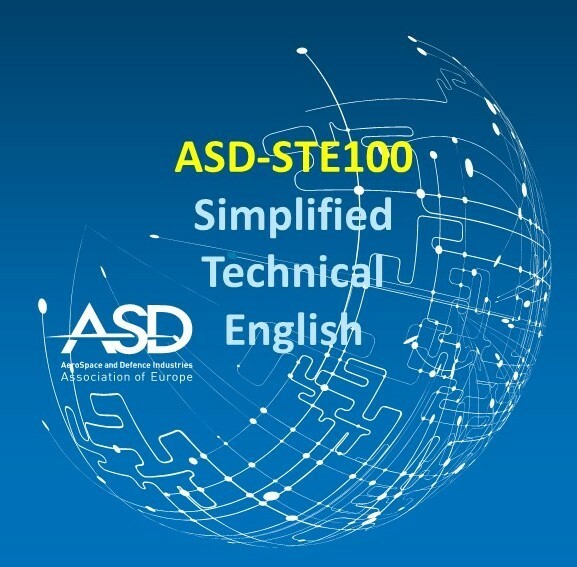 Basic knowledge of international specifications related to technical publications (for example, S1000D and ATA iSpec 2200). The potential national representative must first provide an application letter to the STEMG chairperson. In this letter, the applicant must include detailed personal work and STE experience and indicate the way she/he intends to contribute to the STEMG mission. Then the applicant must be formally nominated by its national association or organization, recognized by ASD. The nomination letter must be sent by the potential national representative to the STEMG chairperson. The national representative membership must be initially approved by the STEMG and finally endorsed by ASD (through the PSSG). The potential associate member must be formally nominated by an organization that represents users or producers of technical documentation written in STE. The nomination letter must be sent by the potential associate member to the STEMG chairperson. The associate membership must be initially approved by the STEMG and finally endorsed by ASD (through the PSSG). Upon completion of the above, the STEMG will vote on whether or not to accept the new member. A two-thirds majority is required for approval. If membership is approved, the new national representative or associate member will receive all correspondence, and be invited to attend STEMG meetings and participate in the discussions.